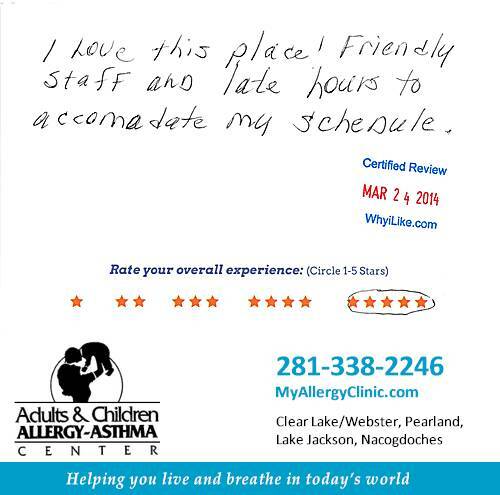 The staff is always friendly and helpful. I truly appreciate the late hour options on Tuesday and Thursday. 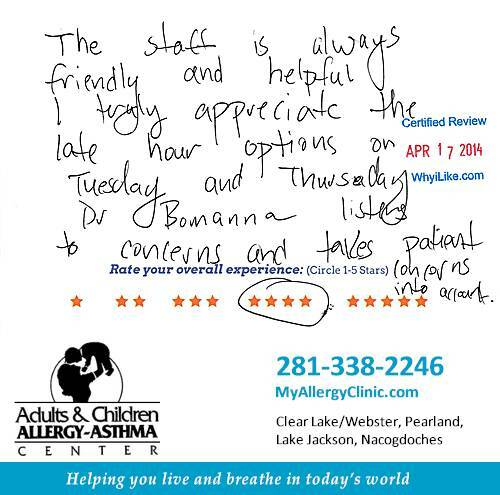 Dr. Bommanna listens to concerns and takes patient concerns into account. 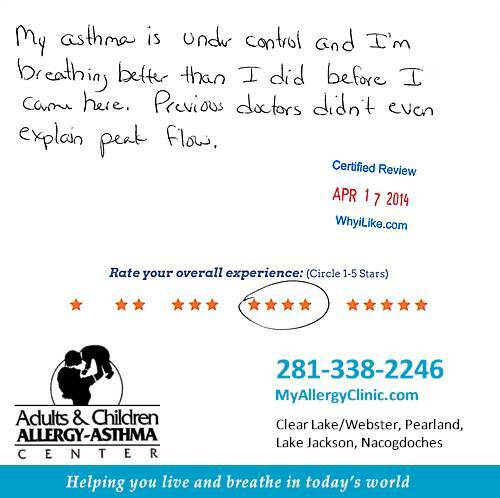 My asthma is under control and I’m breathing better that I did before I came here. Previous doctors didn’t explain peak flow. 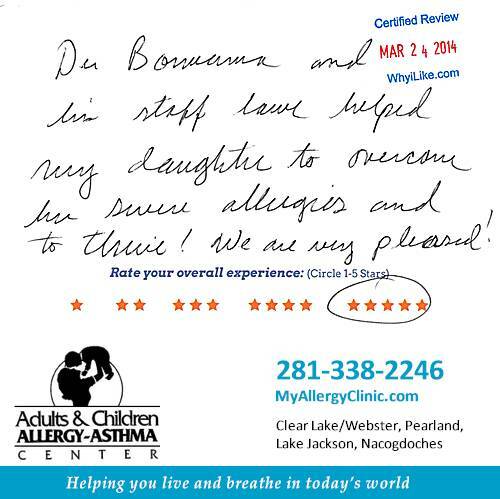 Dr. Bommanna and his staff have helped my daughter to overcome her severe allergies and to thrive! We are pleased! Staff is kind and understanding. I am terrified of shots and they have made me feel comfortable each time I come in to take my shots. 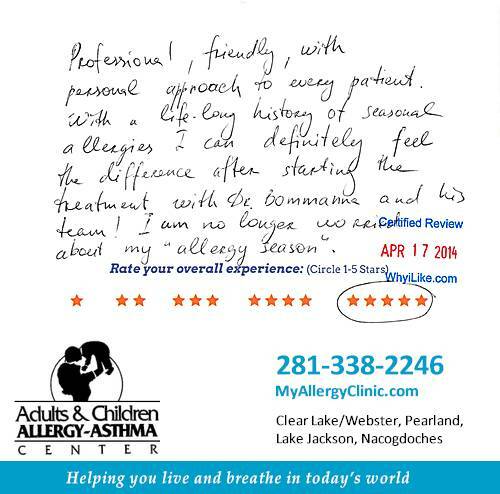 This has been a good experience for me to have good and convenient treatment of my allergies. 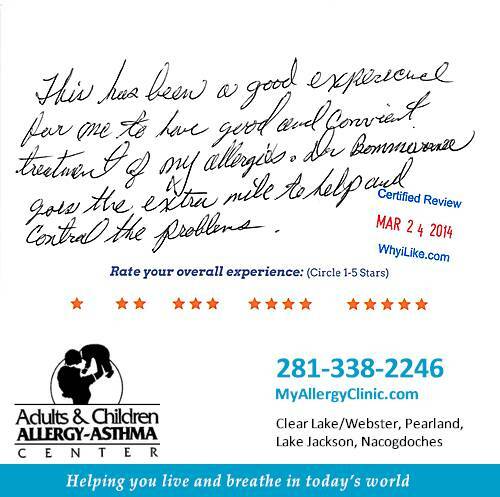 Dr. Bommanna goes the extra mile to help and control the problems. I love this place! Friendly staff and late hours to accommodate my schedule.